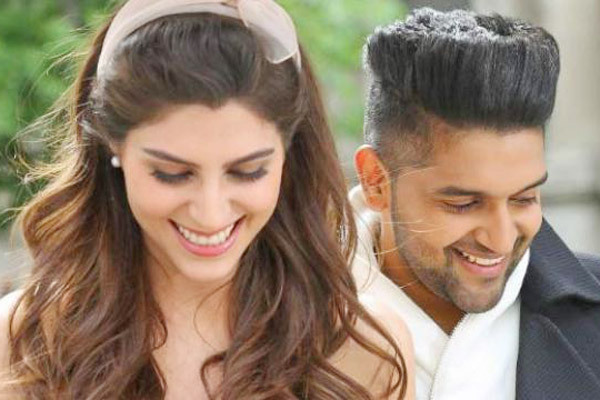 MUMBAI: Hit-machine Guru Randhawa’s latest single, Made In India is ruling at number 11 on Billboard charts. The song, which is a rage among the audience, has crossed over 72 million views on YouTube. Guru shared his happiness with fans in a tweet. The High Rated Gabru singer’s hit song, Lahore, had achieved this feat by reaching billboard’s top 25 earlier this year. The song had been placed at number 21 on the worldwide music chart then. Written, composed and sung by Guru himself, Made In India is also the singer’s fastest 50 million views achiever. Shot in Milan, the song is directed by Gifty and features Elnaaz Norouzi and is produced by T-Series.